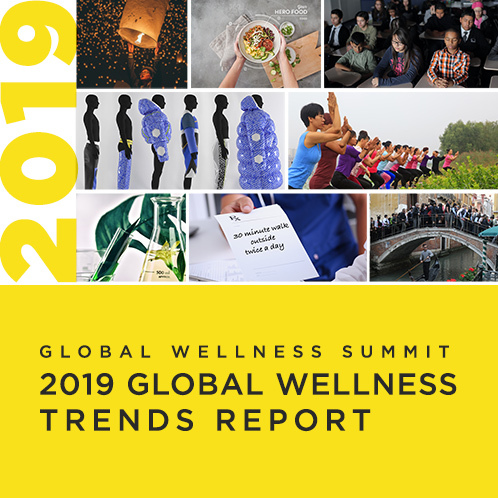 Miami, FL – March 21, 2018 – The Global Wellness Summit (GWS), the foremost gathering of international leaders in the $3.7 trillion global wellness economy, today announced that Antonio Citterio, award-winning architect/designer and the visionary behind the design of this year’s conference venue, the Technogym Village in Cesena, Italy, will keynote at this year’s Summit. Citterio is co-founder of the multi-disciplinary design practice of Antonio Citterio Patricia Viel, which works in architectural, interior and urban design. The firm’s projects include residential and commercial complexes, corporate headquarters and hotels, including all Bulgari Hotels and Resorts worldwide. Citterio is also renowned for his understated and enduring human-centric product design for brands like Hermès, the Hansgrohe Group’s luxury brand AXOR, and Technogym. Citterio has been awarded the prestigious Compasso d’Oro-ADI twice and his creations are included in MOMA’s permanent collection. 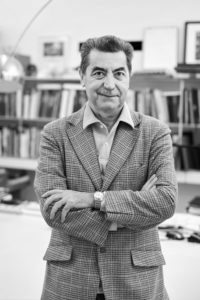 He was also a professor of Architectural Design at the Mendrisio Academy of Architecture (Switzerland) for 10 years. The Global Wellness Summit is the world’s largest conference on the business of wellness. Ellis noted that the Summit is ‘invitation-only’ and first-time delegates should apply to attend as soon as possible as it is always a sold-out event.